The current Fiat Ducato van and motor homes have a minimum service interval of 48,000 km or 12 months, which for the most part is far too long for any tyre to go without any sort of tyre maintenance and in some cases would required replacement before the service is due. It is commonly known and accepted that tyres should be rotated every 10,000 km and a wheel alignment carried out once a year. the Fiat Ducato is no exception to this and we at Eastcoast Commercials strongly recommend this to be done at these mileages to ensure maximum life thus providing value for money to the customer. Eastcoast Commercials are more that happy to assist with this, however it is the customers choice who does this for them, but more importantly whether it gets done at all. Tyre pressures on the Ducato is very important to maximise the life of the tyre. is is slightly different between a motor home or a van due to weight, but as a general rule we suggest 60 psi in the front and 70 psi in the rear and to be checked at the minimum of once per month. 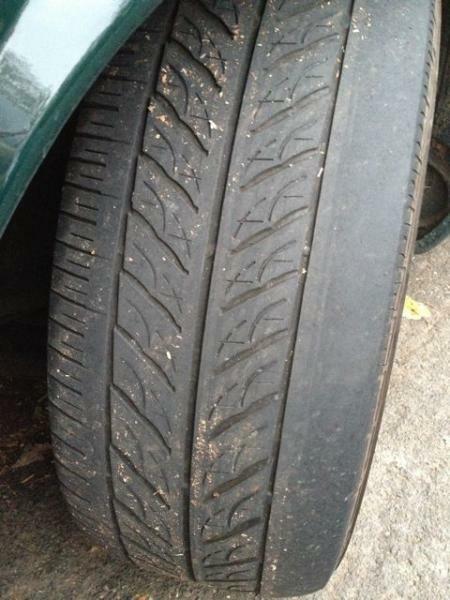 Kerb and Pot hole damage is also a large influence on tyres, wheel alignment and structural integrity, thus the annual wheel alignment and regular visual inspections for bulges or cuts to the side walls of the tyre.